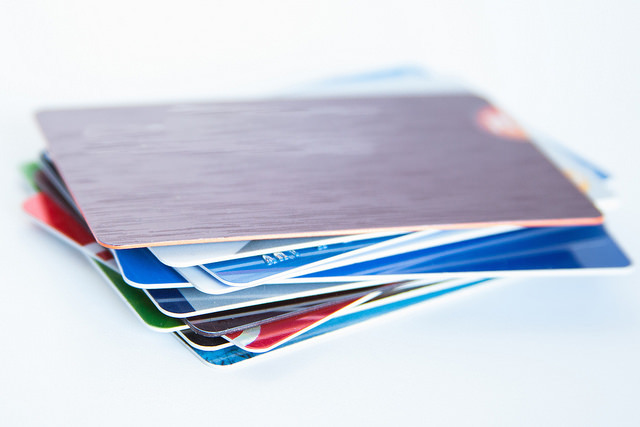 Many credit cards offer a wide range of insurance coverage that can protect you and save you money. Some credit card purchase protection offers extended warranty insurance, which can extend the warranty on eligible purchases for up to one year. The insurance provider will repair, replace, or reimburse the item. You’ll typically receive a lifetime maximum of $60,000 for both extended warranty and purchase security insurance. Often, extended warranty insurance is automatically provided to items that have a warranty of five years or less. This is a great feature as it provides additional coverage after your warranty expires at no additional cost. 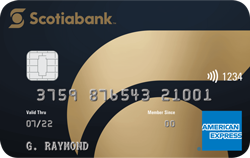 The Scotiabank Gold American Express card will extend a warranty for up to one year. You must pay the full cost of the item using your Scotiabank Gold American Express credit card. You’re eligible to receive the lesser of the cost to repair the item or the original cost of the item. Be sure to review what isn’t included in the insurance plan and how to file a claim. 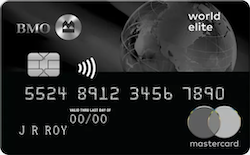 The BMO World Elite MasterCard provides an additional warranty for all eligible purchases by one year. You can receive up to $60,000 of coverage for purchases that qualify for extended warranty or purchase security insurance. 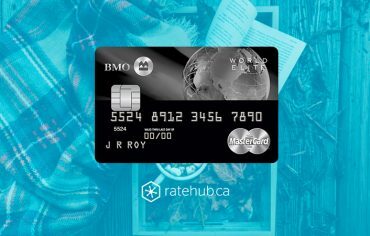 Most purchases paid in full with your credit card will be covered. However, there are limitations. Make sure you review your insurance policy thoroughly to ensure you’re covered. The extended warranty insurance offered by the Scotiabank Gold American Express card and the BMO World Elite MasterCard is very similar. 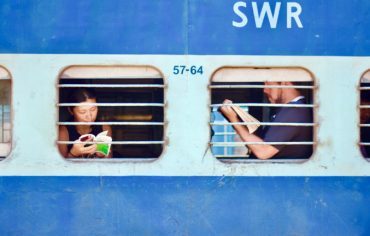 If you’re interested in extended warranty insurance but you’re unsure about which card is right for you, check out the other perks or insurance benefits that each card offers.